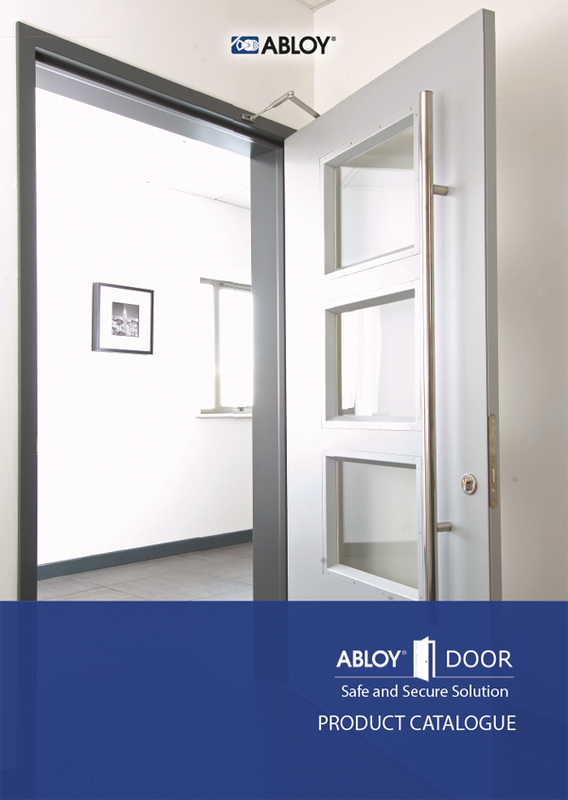 Security expert Abloy UK is promoting a green security message, championing the use of electric locks over door magnets to save energy and reduce emissions. 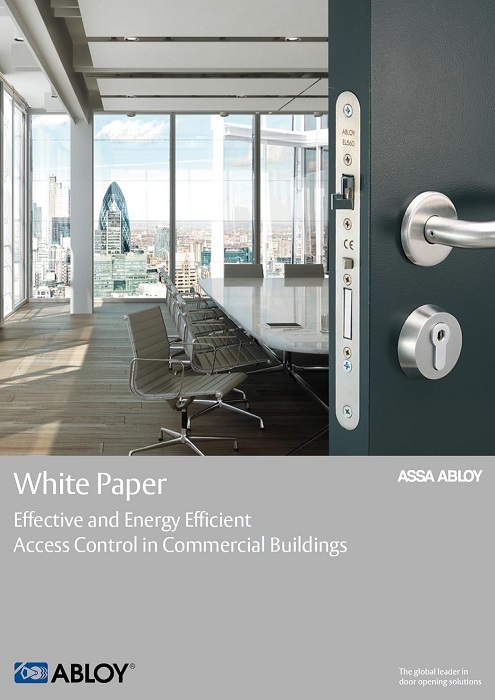 In this paper we explore the differences between electric locking solutions and door magnets, in order to discover the best solution when it comes to energy efficient access control. 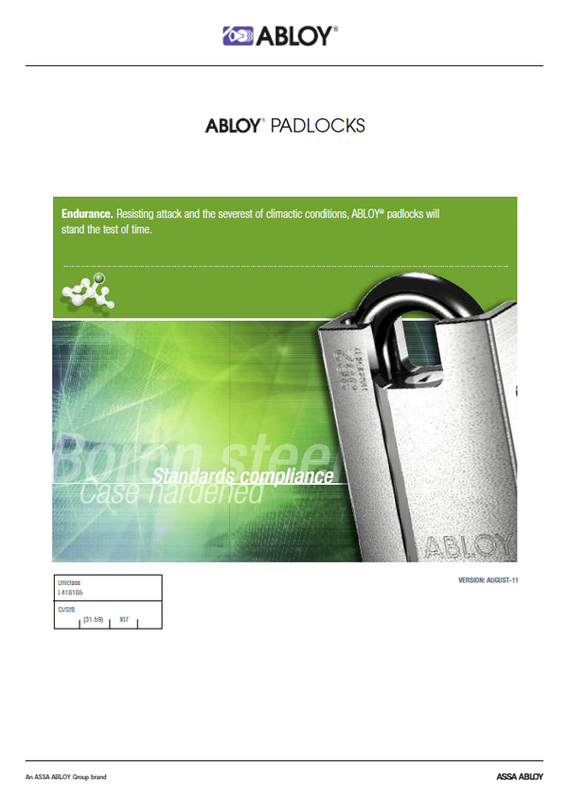 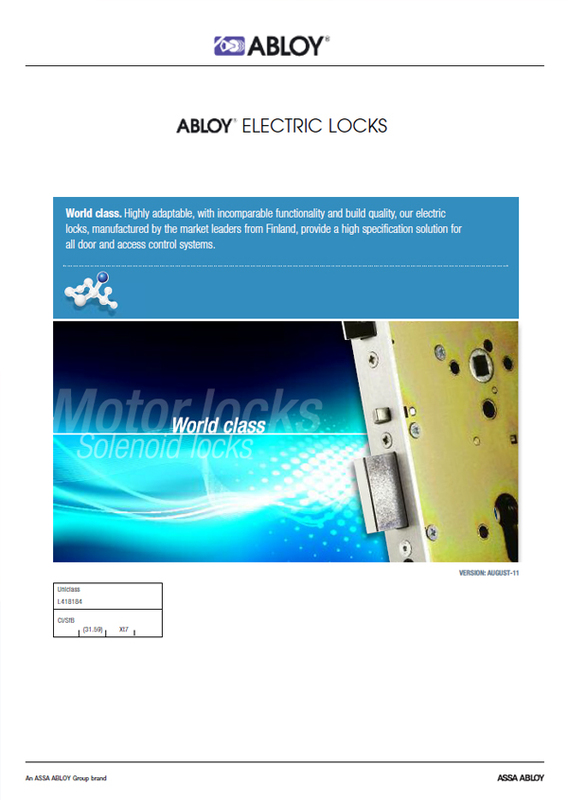 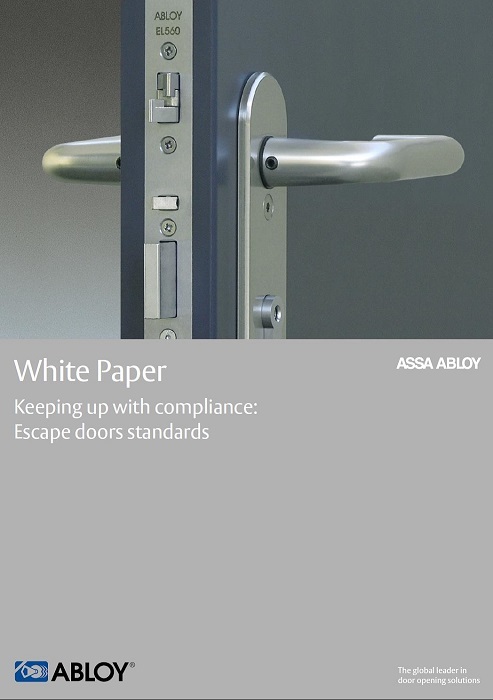 I agree to let ABLOY UK contact me from time to time in regards to the Abloy UK White Paper Energy Efficiency brochure and related products.